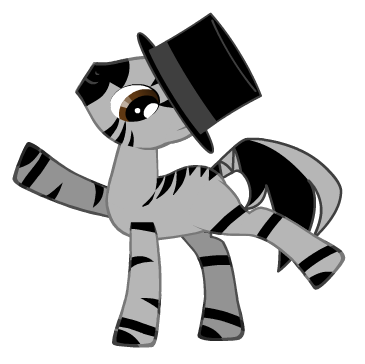 I hope very much to Spike, if they go in the underground, to have a good time with some hot big breasted zebras with blue almond eyes. Man, this poor guy worked hard and respected the protocol; and these evil mares do nothing but make him mad lust to make him feel humiliation and physical pain… And let this dragon empties his balls, which now will be big as watermelons! Wow, guess who’s NOT getting laid today! That she is black or hot? 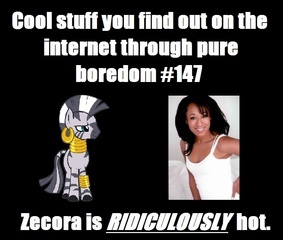 ;P Then Hasbro has no excuse. Which is weird, considering they gave us the kirin. Hasbro got scared to open "a can of worms" or something. "shrugs"
This comic will show more zebras than the show ever will. I’m sure she likes zebras, but in the underground world of arms dealing, it’s a raw coke, cutthroat business. She’ll probably lay waste to her own family if it means she gets to be on top of it. Thank God this is an AU! Wow, that was racist as the dickens. Thank God there are still some corners where we can enjoy some political incorrectness. Now that business is out of the way, it’s time for pleasure. Sorry Pia but you need a correction in the first panel, you had Rarity say contact instead of contract. So how Rarity and Spike going to get out of the bath tub.